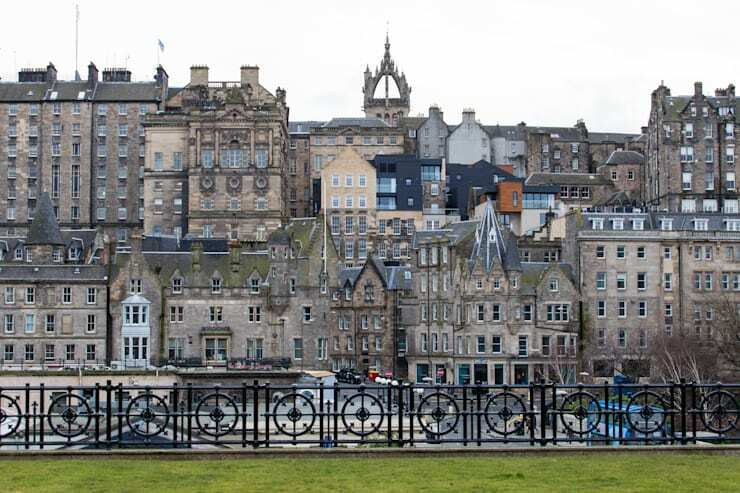 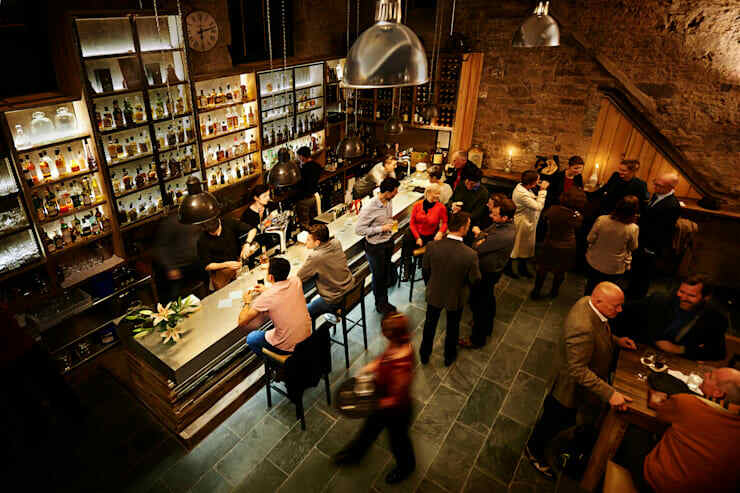 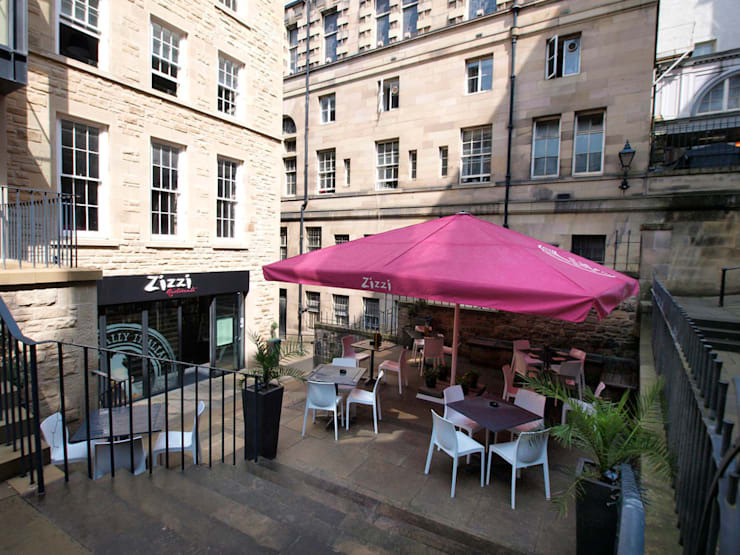 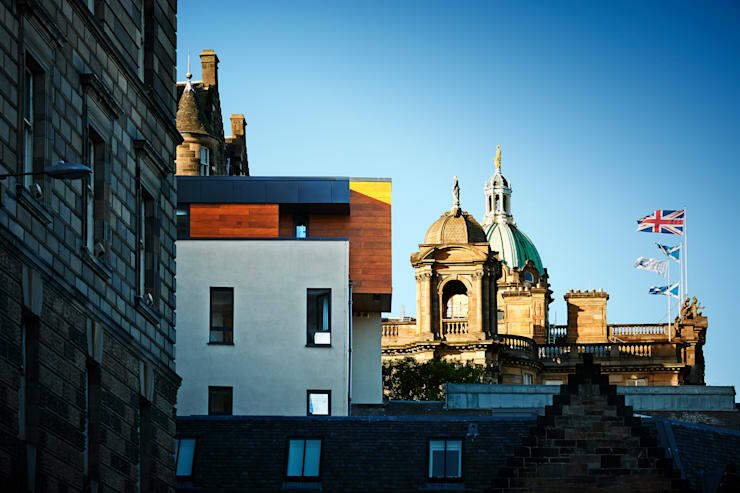 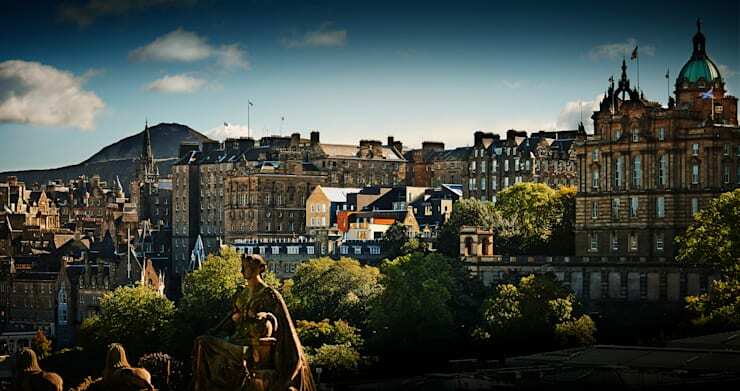 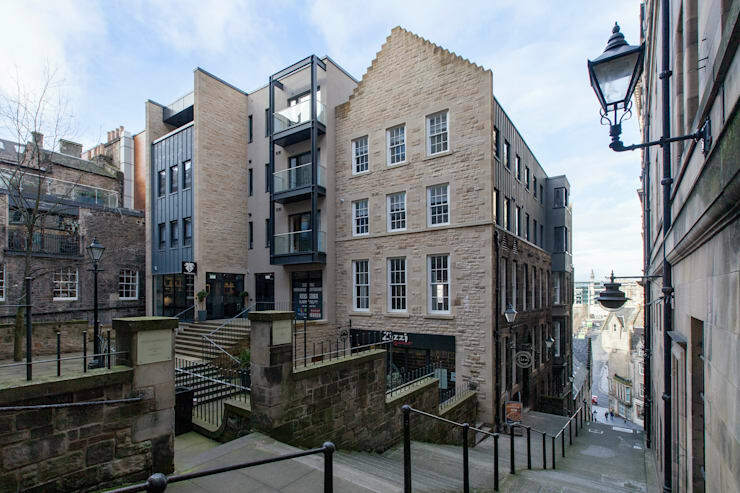 Situated in the heart of Edinburgh’s Old Town, this historic site was formerly occupied by the City of Edinburgh Council and encompasses 9 listed buildings over 11 storeys and bridging 3 closes between the High St, Cockburn St and Market St. 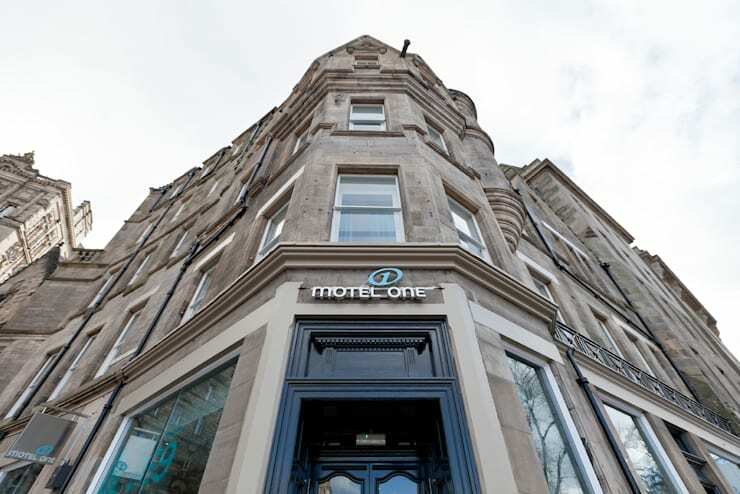 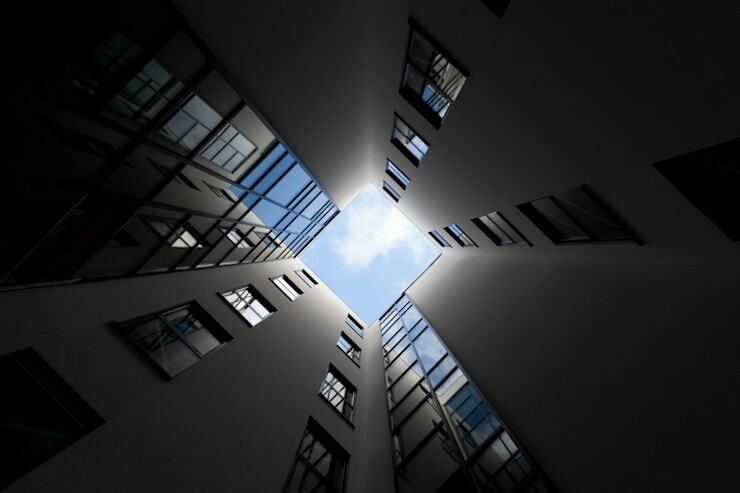 The mixed use scheme provides a new 208 room hotel – the UK’s first Motel One, 50 serviced apartments (www.oldtownchambers.co.uk) on the upper levels with restaurants, offices, bars & cafes opening on to and enlivening the surrounding squares & closes. 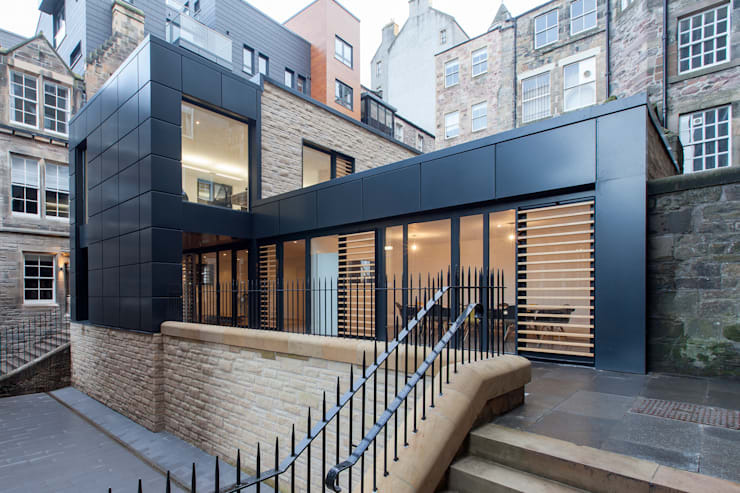 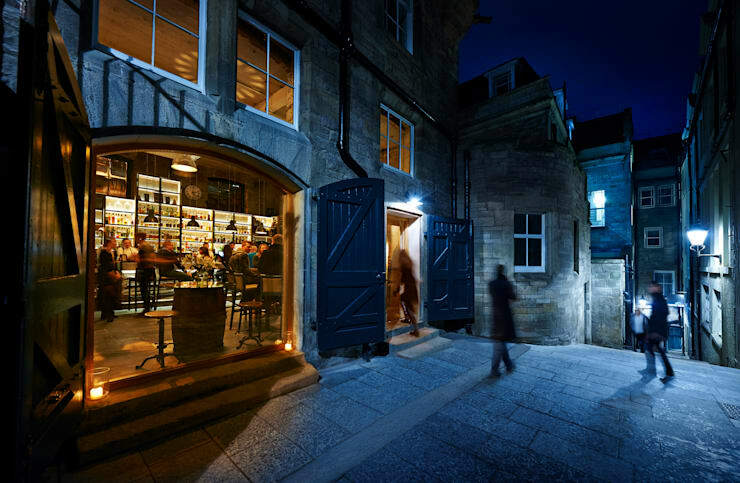 It also includes a new pedestrian thoroughfare linking Advocate’s Close with the News Steps.